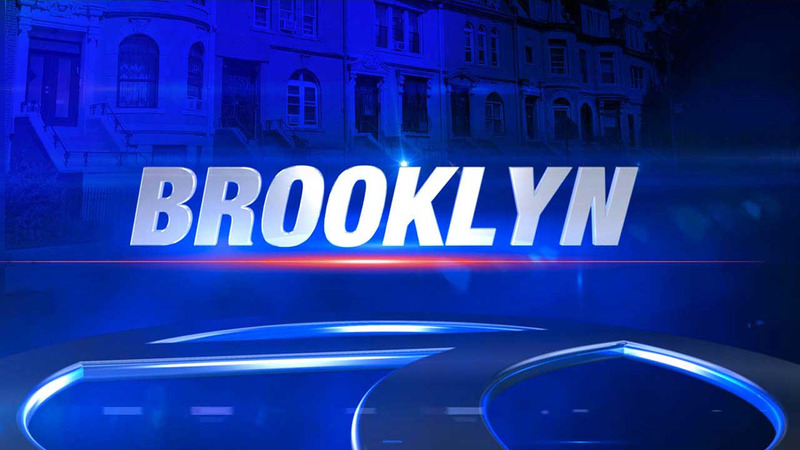 NEW YORK -- The body of a 47-year-old man was found inside a car in Brooklyn Tuesday, along with a pair of parking tickets on the vehicle. The disturbing discovery was made on Rugby Road near Albemarle Road in Ditmas Park just after noon. Police aren't sure how the man died, but they say it happened after the tickets were placed on the vehicle. An autopsy will be performed, but at this point, foul play is not suspected. The earliest was dated last Tuesday. Two other cars parked near the man's were also ticketed.